Read more about Bowmasters on our blog! Become the greatest archer in all the land when you play Bowmasters on PC and Mac. Bowmasters is an archery game unlike anything you've ever experienced before. 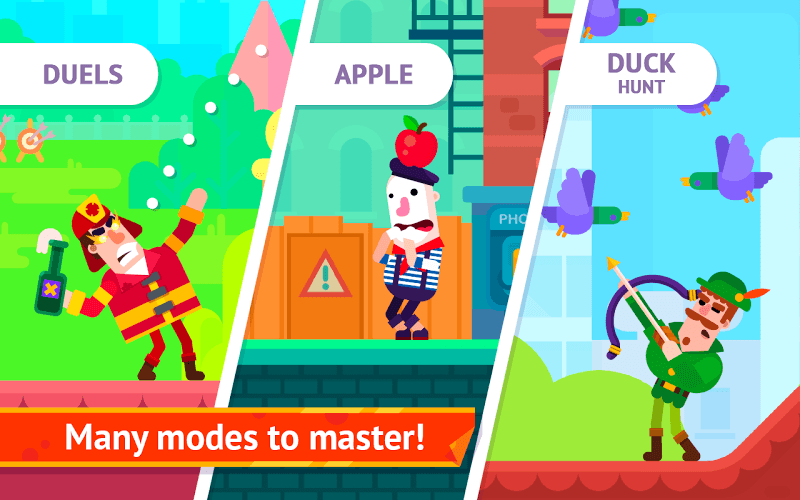 Choose your archer and hit the course for one of the many game modes available. If you choose, you can go head to head in epic duels with your friends (and foes) int he awesome PvP mode. Other game modes include defeating waves of enemies thirsting for your blood, a peaceful day of duck hunting, and score tons of cash. 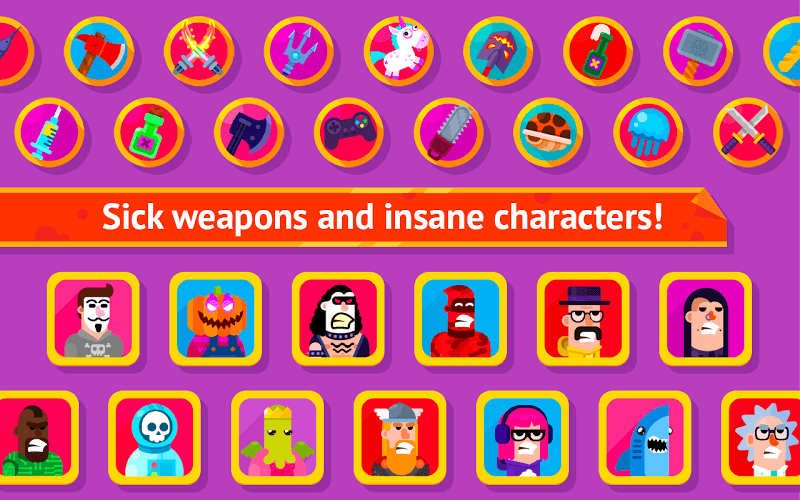 Unlock more than forty different characters from all over the universe, and then some. 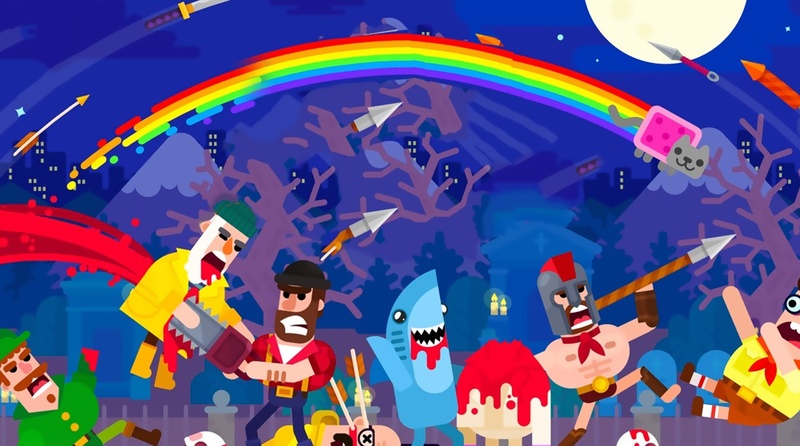 If that wasn't enough, you have a huge selection of weapons to choose from and unlock as you cause total mayhem with sweet ragdoll physic fatalities. Play Bowmasters on PC and Mac to experience the hotsy-totsy aim and shoot Android game everyone is talking about. Why play Bowmasters on Bluestacks? Play Bowmasters. Redeem your BlueStacks Points. Get rewards! BlueStacks is undoubtedly the most sought after way of playing Bowmasters. Experience awesomeness once and never go back. Bowmasters ships with an Out of the Box (OTB) default Keymapping based on years of gamer feedback. 6 You're all done! Enjoy playing Bowmasters on your PC. 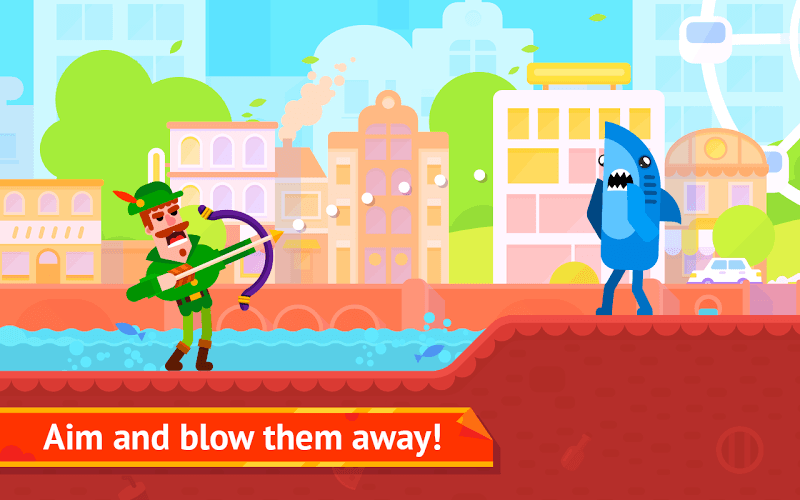 As one of the greatest aim and shoot games available on mobile devices, Bowmasters has a ton of cool things to do, see, and unlock. With so much work, you are sure to be handsomely rewarded in riches and more. 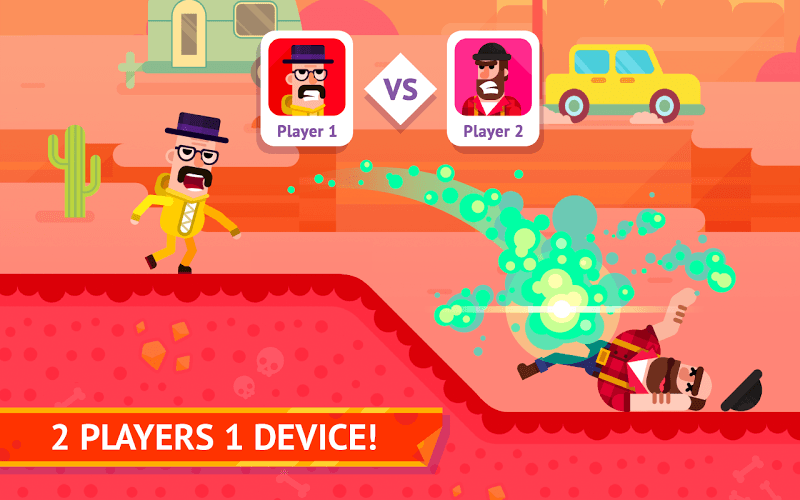 Make sure you score all the loot you can with the free BlueStacks player. BlueStacks gives PC and Mac computers the power to enjoy everything the Google Play store has to offer without any worries and hassles. You can play Bowmasters or any other Android game on your computer and never have to worry about data charges again. 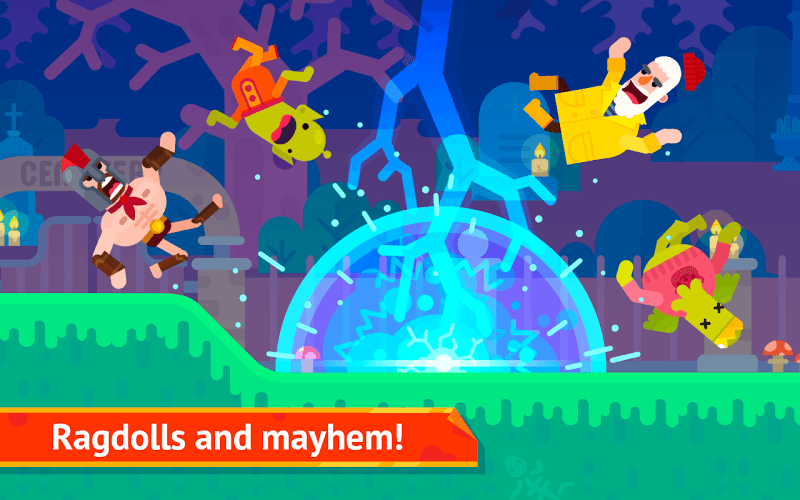 Play as often and long as you want with the free BlueStacks app. In the new world, those who can broadcast to the masses will have all the power. Begin your ascent to power when you change the game with the new and improved BlueStacks 4. The latest version of the free player includes one-click access to video game broadcasting and streaming. This means anyone (even your grandma) can start streaming Bowmasters to massive online platforms like Twitch.tv and Facebook Live to start gaining notoriety, building your own following, and giving yourself a voice in the coming new world order. Play Bigger with BlueStacks 4 and you could be the next big name in video game broadcasting.